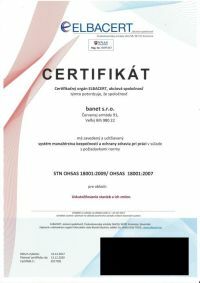 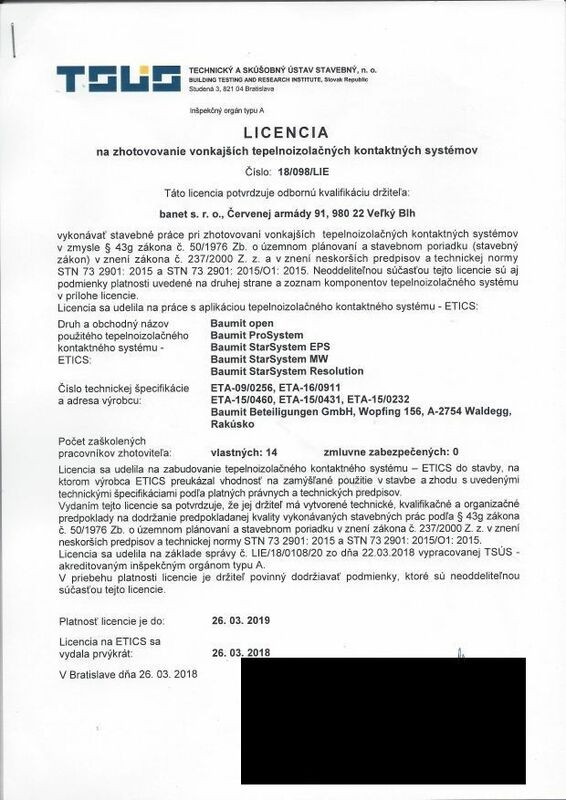 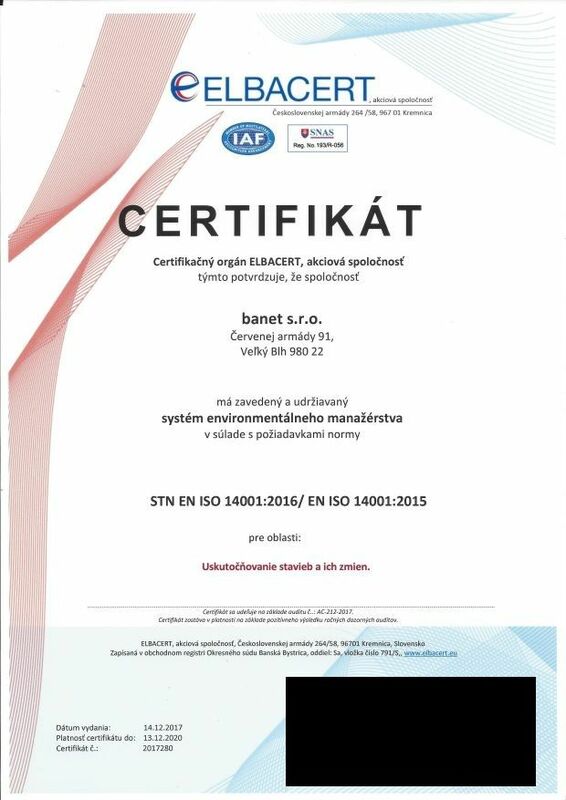 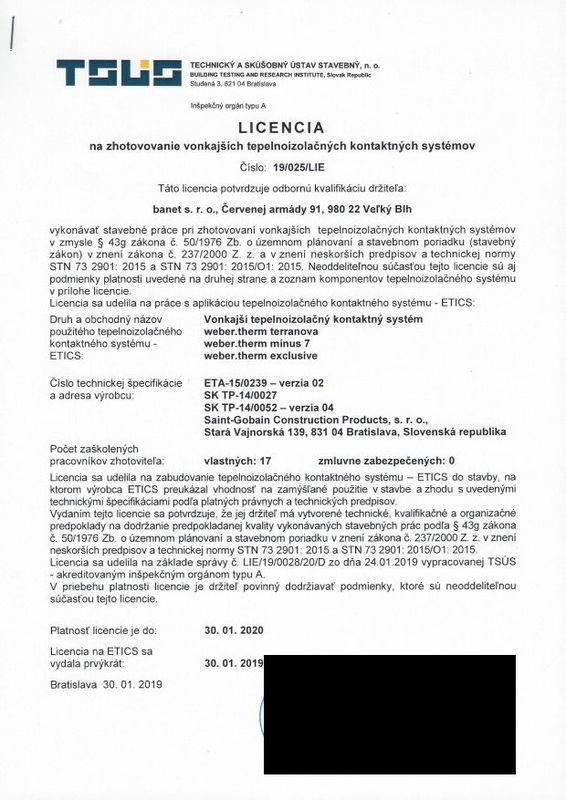 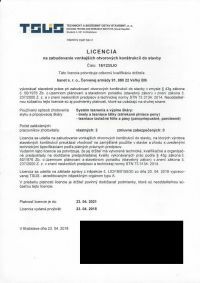 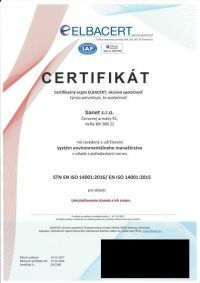 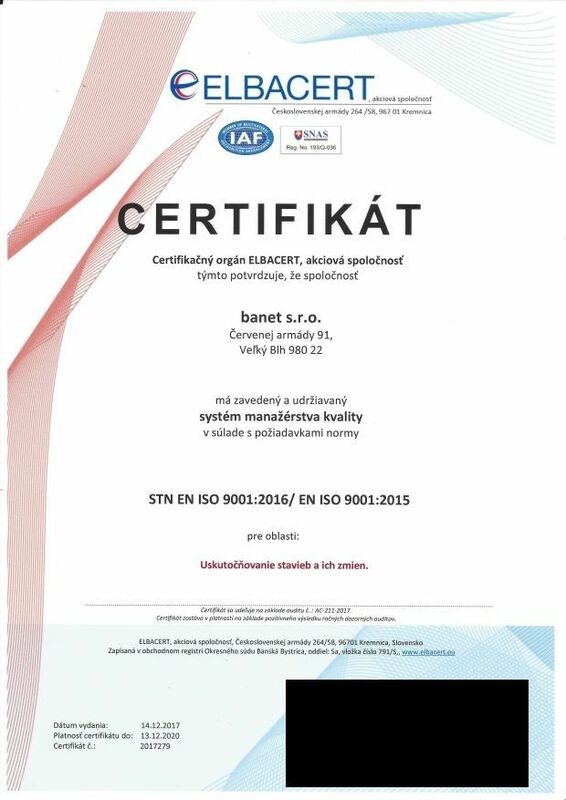 ﻿ Certifikáty | banet s.r.o. 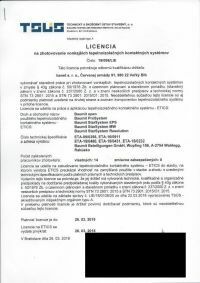 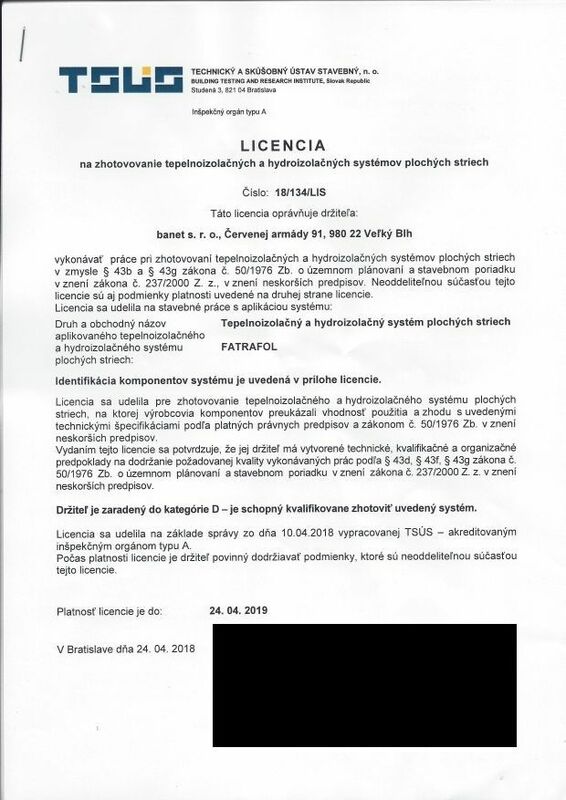 Certifikáty a licencie firmy banet s.r.o. © 2016 by banet s.r.o. 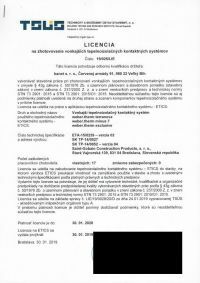 | All rights reserved.